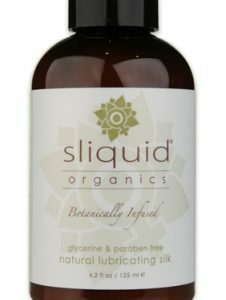 Sliquid Naturals Swirl Lubricants are flavored water based lubricants, glycerin and paraben free. All Swirl formulations start with our original Naturals H2O water based lubricant, and add flavoring and a hint of aspartame to sweeten. The flavors are subtle, and are intended to enhance your taste, not disguise. All Sliquid products are formulated by sensitive women, for sensible women, and will never cause yeast infections or UTI’s. Sliquid Splash Gentle Feminine Wash is formulated as always completely glycerin and paraben free. These are great alternatives to traditional soap and water and other harsh detergents. 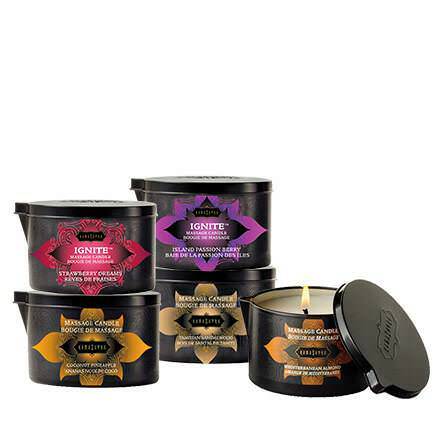 Fragrance formulas are blended with essential oils, coconut derivatives, and sea salt. 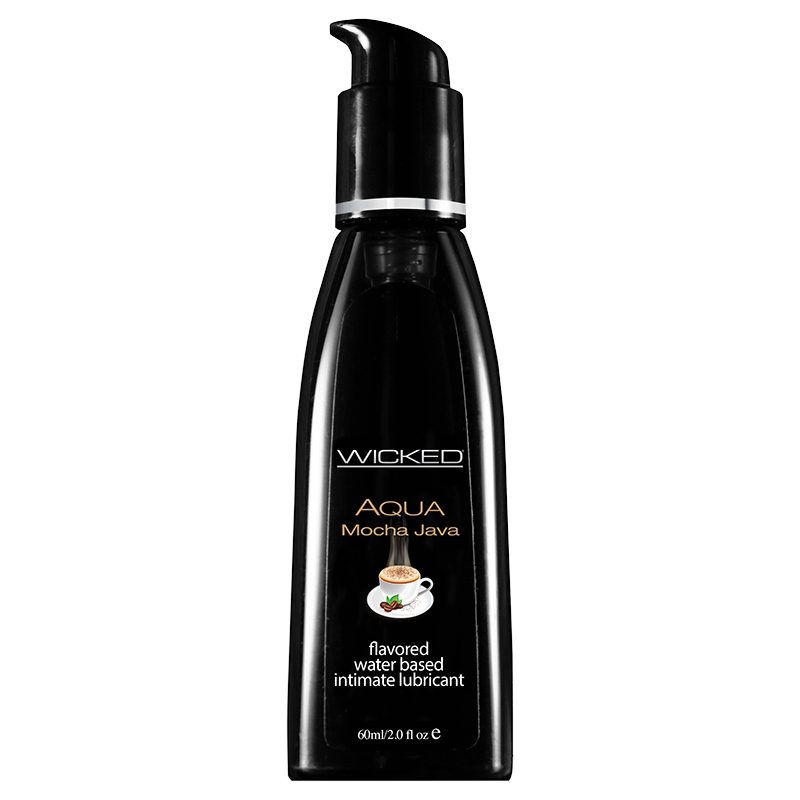 Sliquid Splash is perfectly balanced to complement a woman’s PH.